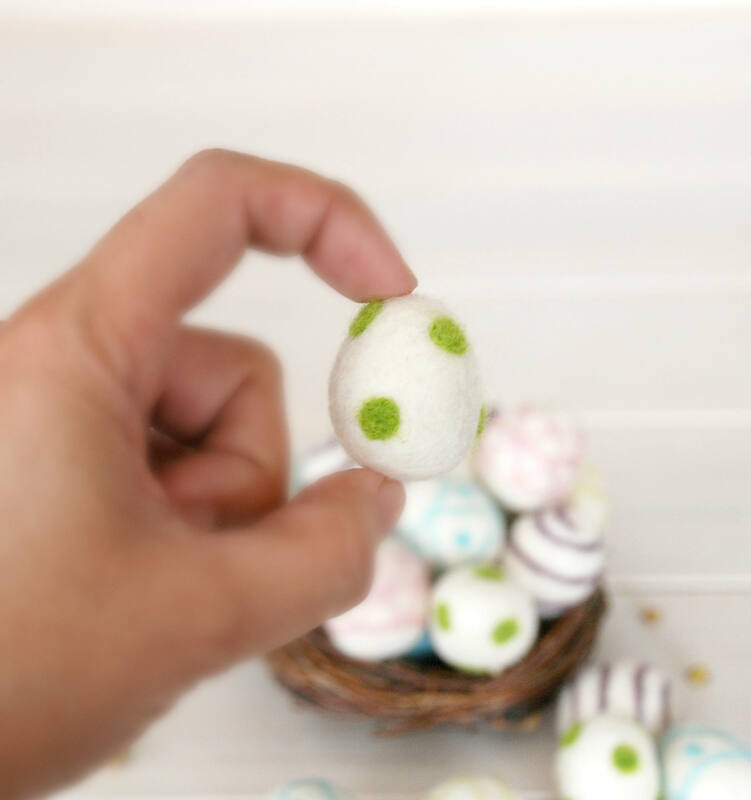 How cute are these little Easter Eggs? 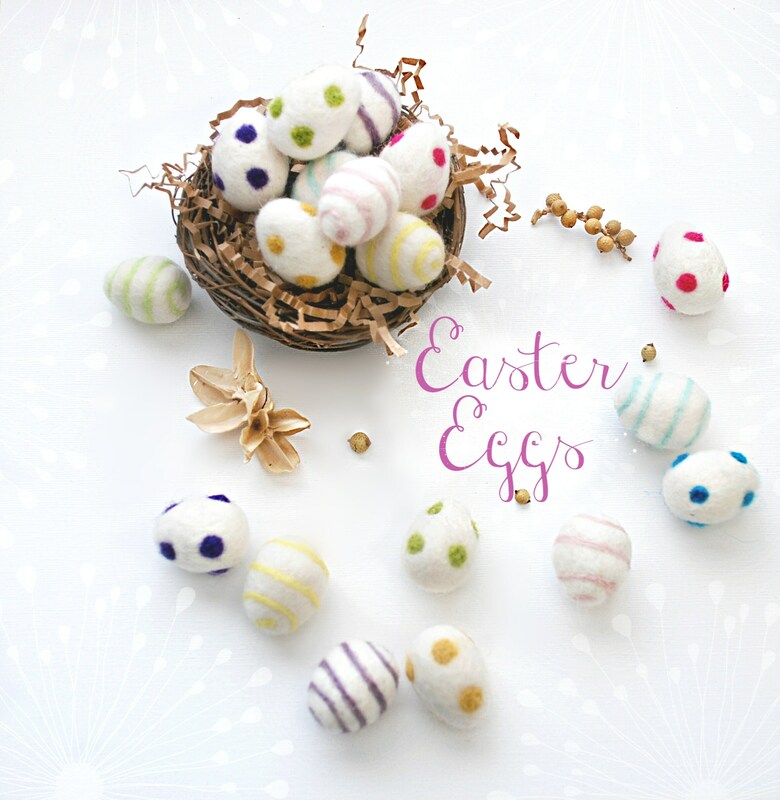 Perfect for Easter Decor!! Add it to party hats, napkin holders, garlands, wreaths, flower arrangements or make them into cute little ornaments, key-chains, necklace, etc! 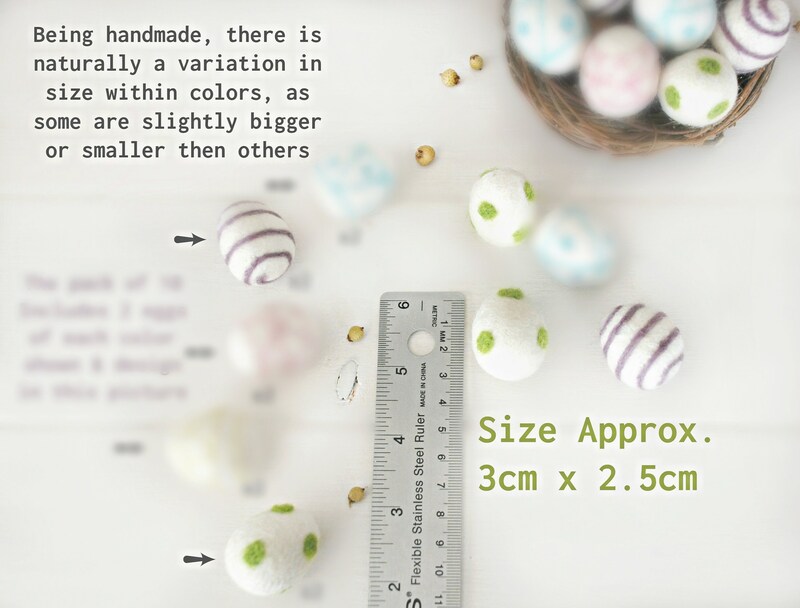 - These eggs are not safe as toys because they are small enough to be swallowed by children! They fit right in with my Easter Basket & felted Eggs. 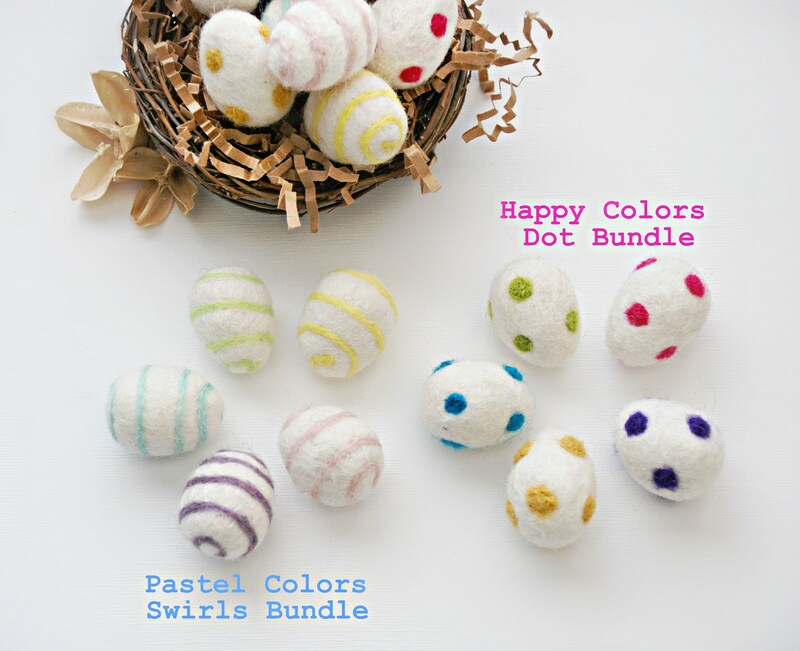 Love these felted Easter eggs. Great customer service provided.